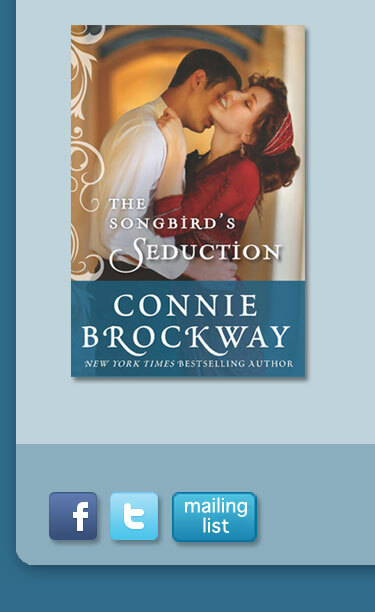 I just received this beautiful cover for my next book, THE SONGBIRD'S SEDUCTION! To be published in September, 2014, this witty and romantic Edwardian romp features a devilishly handsome but buttoned-down aristocrat, Archie Grant, and Lucy Eastlake, a vivacious, eccentric operetta singer. The unlikely pair join forces on a cross country escapade to recover Lucy's misplaced great-aunts and deliver them to a specific locale in time to claim a share of a fabulous fortune. Enroute the bewildered, soon-to-be married professor finds himself unwilling seduced into a world of prevarications, fantasies, and possibly criminal behavior by the audacious and outrageously appealing songbird. But at the end of the day, just who's seducing whom? I had so much fun writing THE SONGBIRD'S SEDUCTION and I confess, Archie Grant may be my new favorite hero. My love for the Edwardian period well preceded Downton Abbey arrival, starting with THE BRIDAL SEASON, one of my personal favorites. I hope you'll enjoy THE SONGBORD'S SEDUCTION as much as I enjoyed writing it. Look for it coming this September, from Montlake. 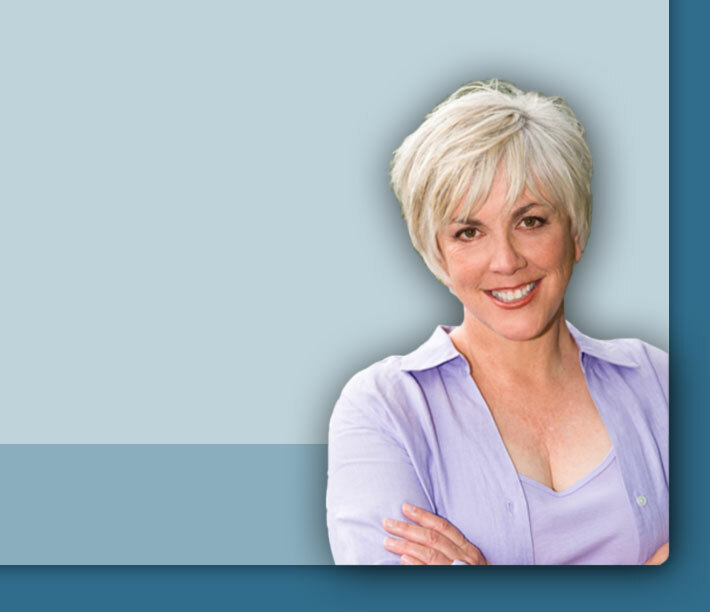 And remember, for a sneak peek, sign up for my newsletter!